Choose a dam & sire from our herd and we will do the rest! 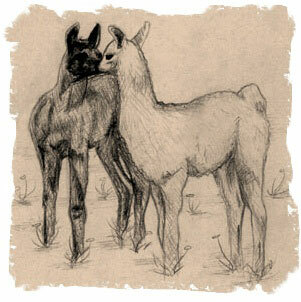 From breeding to delivery, then the cria is yours after weaning. This includes all necessary health care. 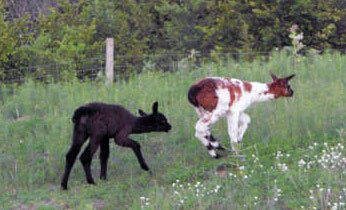 The resulting cria is yours! You can either take it to your farm after weaning or board it with us - indefinitely! 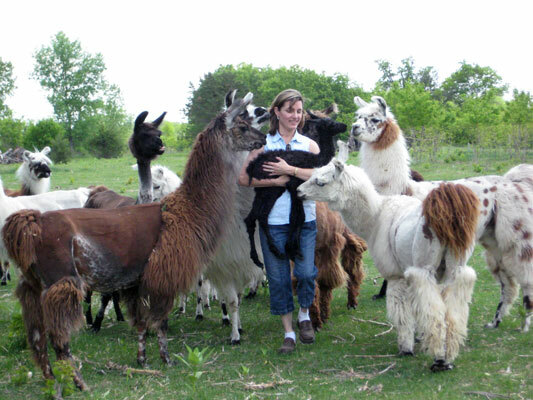 A fun & easy way to own your own llama, even if you don't have your own farm! $50/month includes all routine feeding and health care.